Since Ancient Greece, the men already had an appreciation for their body, however, in the last years there was an relevance. 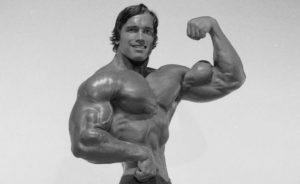 The world of bodybuilding today has as leader the ex actor of American movies and ex governor of the State of Florida, Arnold Schwarzenegger, that travels world wide in this kind of events. 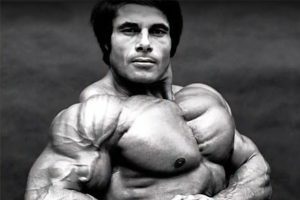 In 1977, without supplements in the time, champion in 2 MR. Olimpia. 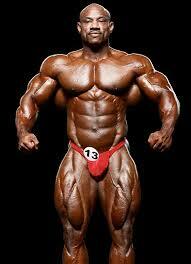 Winner of Arnold and 3 times champion of MR. Olimpia. 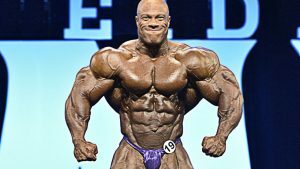 8 times champion of MR. Olimpia. 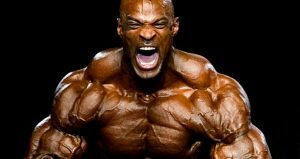 One of the biggest body builder of the world. 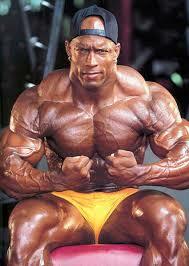 The father of bodybuilding, have one of the symmetries and body most perfects according to the sport’s rules. Champion by the last time in 2008, one of the biggest examples of the sport. With one of the most wanted symmetries, winner of one MR. Olimpia and keeping all the years among the 5 firsts. 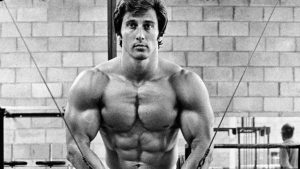 The best result of definition in the world, not even the biggest leaders reached this fitness. What about start training and soon be in this ranking? Enjoyed it? Leave your like and share it! Previous articleHappy McSnack “more healthier”?